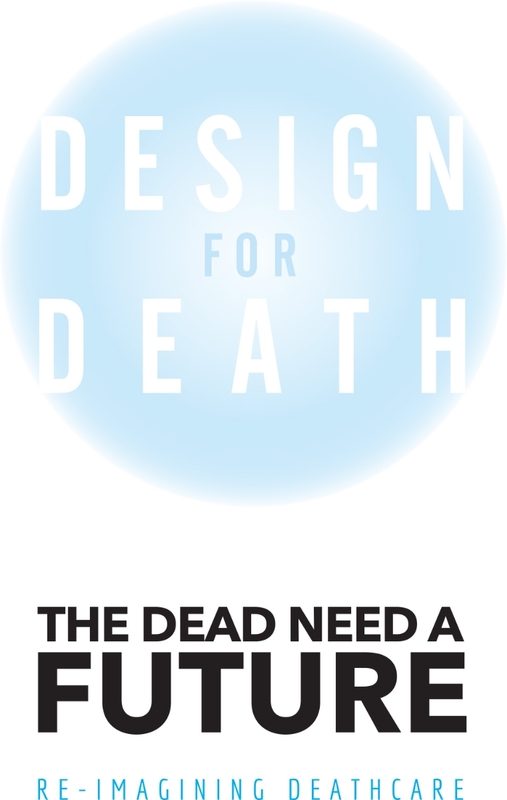 Design For Death is an international competition held in 2013, jointly initiated by Ang Chin Moh Foundation, Lien Foundation to get the community to envision the future of deathcare. Through this competition, designers were challenged to create new products and experiences to give new meaning, interactions and conversations about death. We also worked closely with the USA National Funeral Directors Association (NFDA) which is the world’s largest funeral service association based in the US to hold this competition globally. In total, more than 1,300 designers from over 90 countries participated in the Design For Death competition. The themes that emerged include biodegradable caskets, home memorials and using technology in deathcare. Learn more on Design For Death campaign from our Ang Chin Moh Foundation website.